Lent is a special occasion to many Christian. This is the season where we observe the most traditions such as fasting and abstinence. As we start to observe the Lenten Season starting this March 6, 2019, you may want to try this ‘hidden gem’ in the menu of Mang Inasal. During Easter and for the rest of the year, you can still have your fix of BangusSisig, together with other MangInasal favorites like the Chicken Inasal, Halo-Halo, Pork Sisig, Palabok, Molo Soup and New Iced Gulaman. 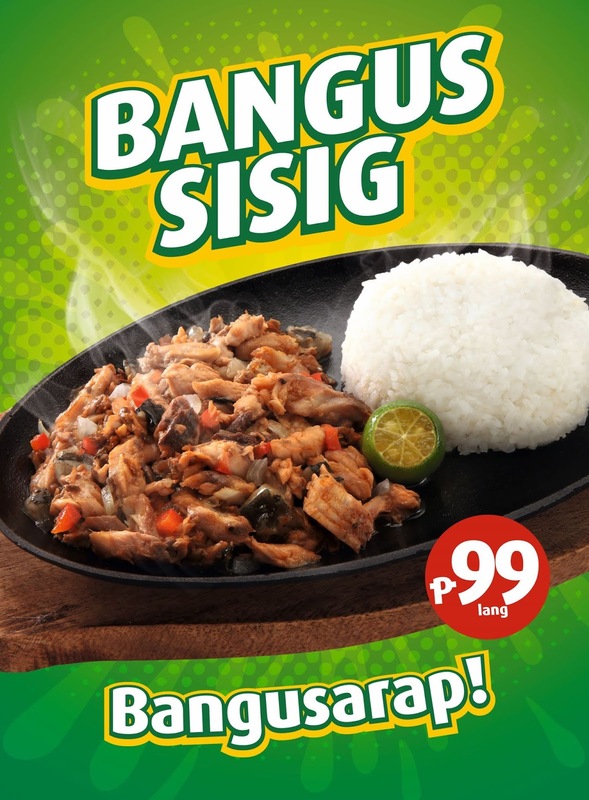 Visit any of the over 500 stores of MangInasal nationwide or place your orders at #733-1111.